The growing and care of lantanas (Lantana camara) is easy. These verbena-like flowers have long since been admired for their extended bloom time. There are several varieties available that offer a multitude of colors. Depending on the region and type grown, lantana plants can be treated as annuals or perennials. Grow lantana flowers in the garden or in containers. Trailing varieties can even be grown in hanging baskets. 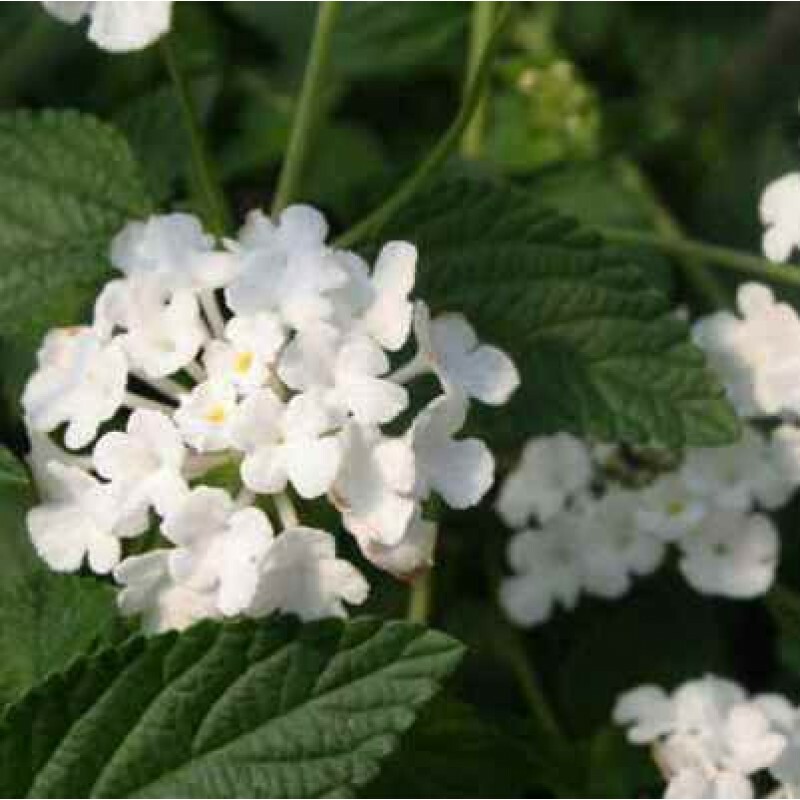 Lantanas also make a great choice for those wishing to attract butterflies and hummingbirds to the garden. Growing lantana in the garden is a great way to add color and interest. Simply choose a sunny location and plant them in well-draining soil. Although these plants are tolerant of many soil conditions, lantana flowers prefer slightly acidic soil. Mulching with pine needles is an easy way to raise pH levels in areas with low acid. Lantanas are planted in spring once the threat of cold weather and frost have ceased. Keep in mind, however, that they prefer warm temperatures so new growth may be slow to appear. Once the temperatures warm up though, they will grow abundantly. While newly planted lantanas require frequent watering, once established, these plants require little maintenance and are even tolerant of somewhat dry conditions. In fact, a good soaking about once a week should keep them relatively happy. Although it isn’t required, lantana plants can be given a light dose of fertilizer each spring, but too much may inhibit their overall flowering. To encourage reblooming, cut the tips (deadhead) periodically. Overgrown plants can be given new life by cutting back a third of their growth. They will bounce back quickly. Regular pruning of the plant usually takes place in spring. 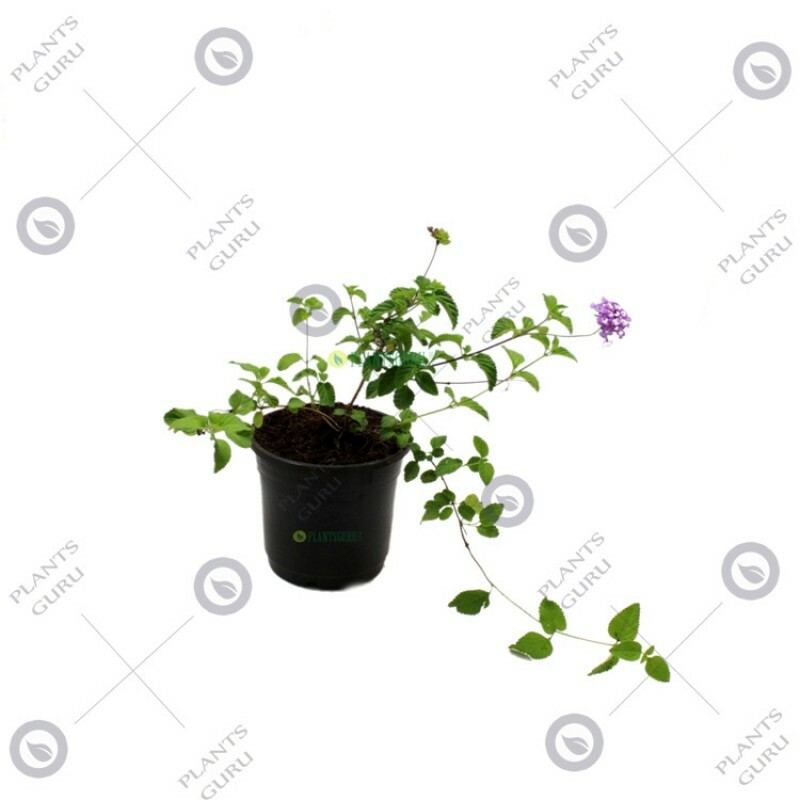 While lantanas are not affected by too many problems, you may encounter them on occasion. Powdery mildew can become a problem if the plant is not given enough light. In addition, the plant may develop root rot if it is kept too wet. Sooty mold is a condition that causes black discoloration on the leaves and is most often attributed to insect pests, such as whiteflies. Other common pests that affect lantana plants include lace bugs, which cause the foliage to turn gray or brown and then drop off.